Oppo Find X is looking like it’ll be the next smartphone flagship that continues to do away with bezels and, more importantly, the notch. 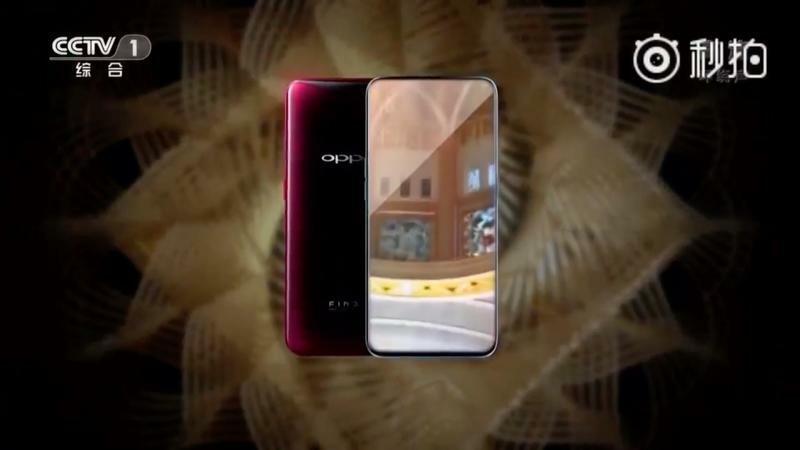 Oppo had been teasing the phone ahead of its official unveil on June 19, but an ad for the Find X inadvertently aired on the Chinese television channel CCTV1, showing off a design that blows the iPhone X out of the water. Following in the footsteps of the recently announced Vivo NEX S, the side and top bezels are just about gone, including the dreaded notch. 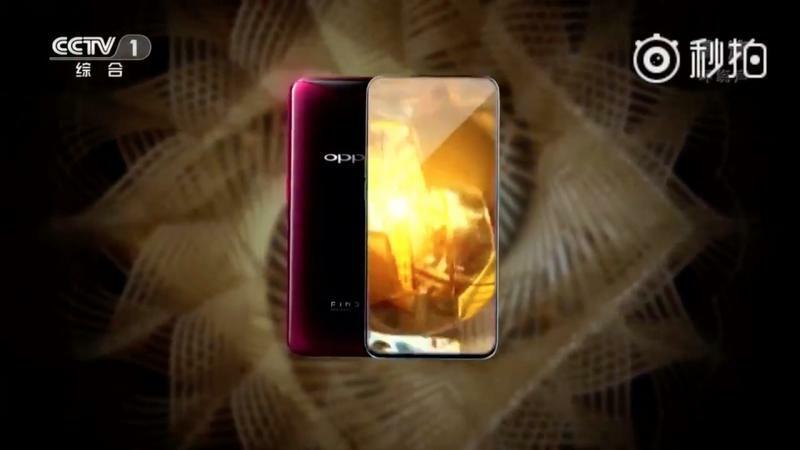 Unlike the NEX S, which moved the camera to the top and only appears when a mechanism lifts up, we’re not sure where Oppo placed the camera on the Find X. However, we are very glad it went in this direction because it looks amazing. The bottom does appear to have a small chin, but it’s very minimal and likely still needed for the display drivers. From the looks of it, the Oppo Find X will lay claim for the title of highest screen to body ratio somewhere in the 90th-percentile. 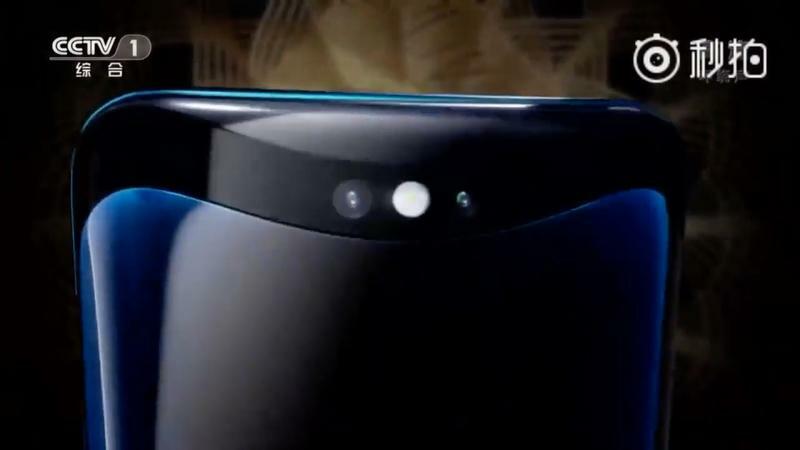 The only other major part of the phone we do get to see is the dual camera set up on the back, with a design that has a slight curve to it, confirming the first tease of the phone. Many speculated the curve was actually the notch, but it seems it’s just a characteristic of the back of the phone. Before you get too excited, take this with a grain of salt. 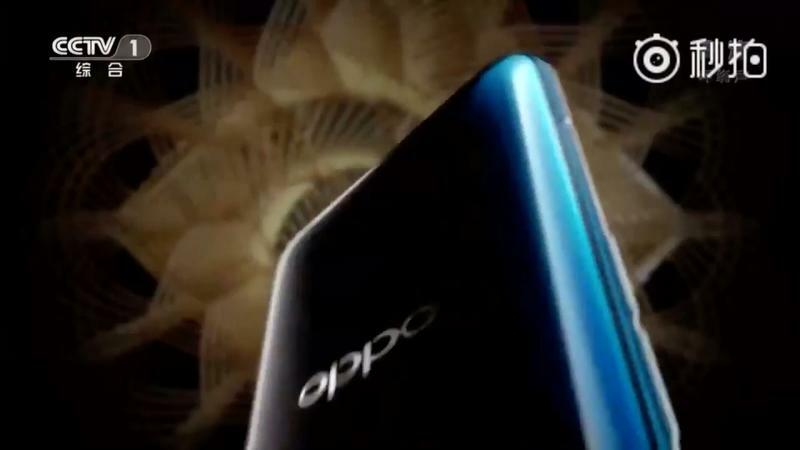 Oppo hasn’t confirmed anything and if the Lenovo Z5 is any indication, companies aren’t afraid to lie about a phone’s design just to build hype. 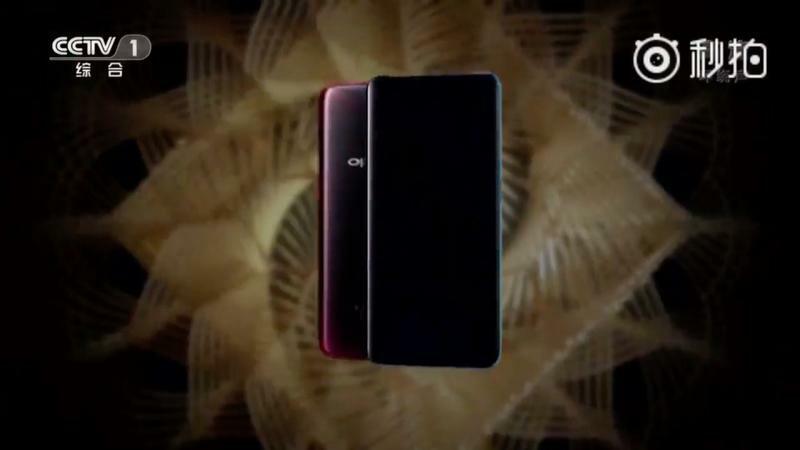 We have our fingers crossed that the real Oppo Find X looks more like the Vivo NEX S than the Lenovo Z5, but we’ll approach the official announcement with caution, as should you.